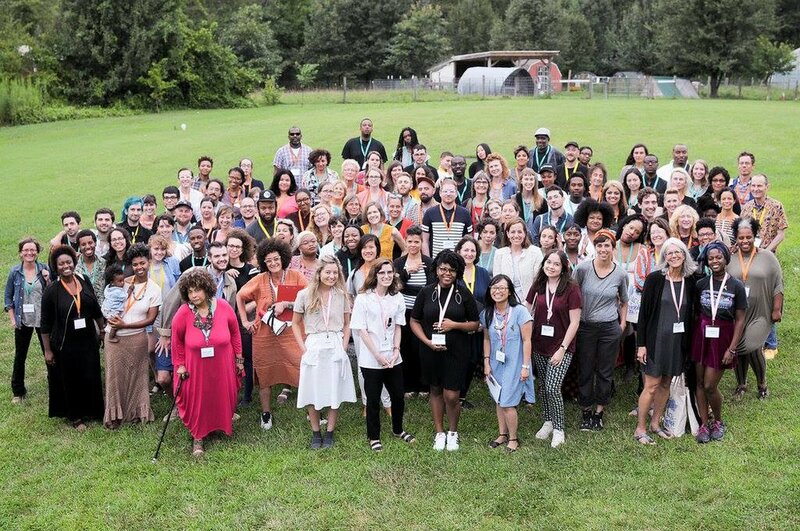 I organized and launched The Contemporary’s inaugural Artist Retreat which convened 50 Baltimore artists and 35 national arts consultants including critics, curators, gallerists, and collectors for three days of intensive professional development, community building, and networking. 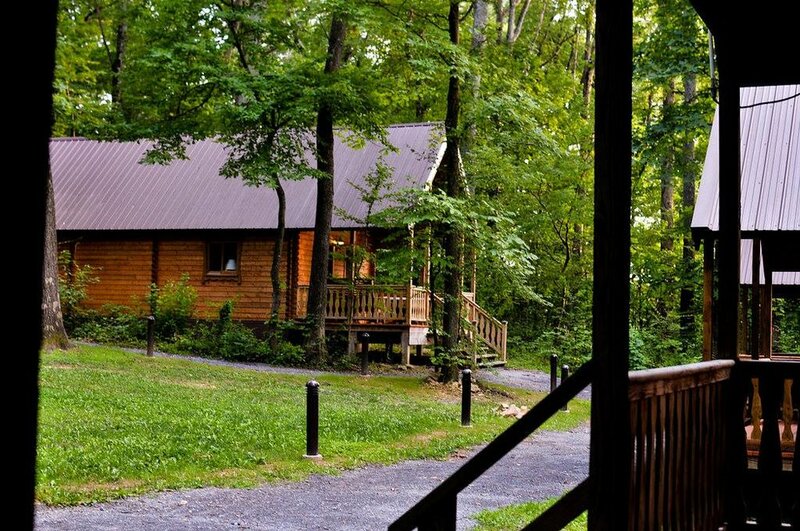 The retreat was free for all selected artists and included transportation to and from the center, lodging, and all meals. 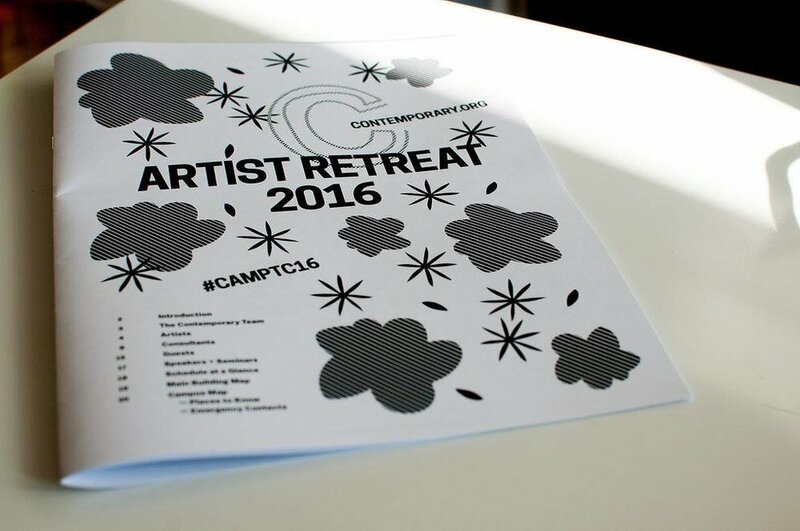 Artist Retreat 2016 took place at the Pearlstone Center in Reisterstown, Maryland from Thursday, August 4th to Sunday, August 7th.